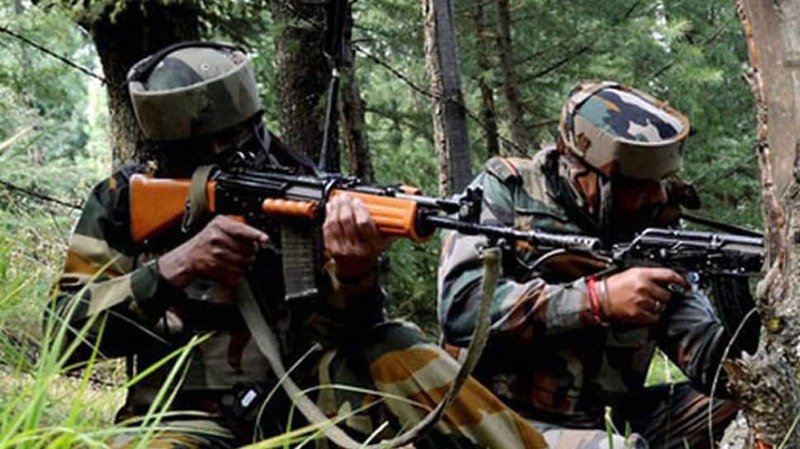 At least one terrorist was killed after an encounter broke out between terrorists and security forces in Shopian district of Jammu and Kashmir early on Friday morning. The firing is currently underway in the Ratnipora area of the district. A joint search operation has been launched by the 34 Rashtriya Rifles (RR), Central Reserve Police Force (CRPF) and Jammu and Kashmir’s Special Operations Group (SOG) and the area has been cordoned off. Police said that it has reliable information about the presence of some terrorists in the area. This is the fourth encounter since Wednesday evening.